If sliced, the Veneer is in sequenced bundles. If Rotary Cut Okoume, it is a natural, whole piece. 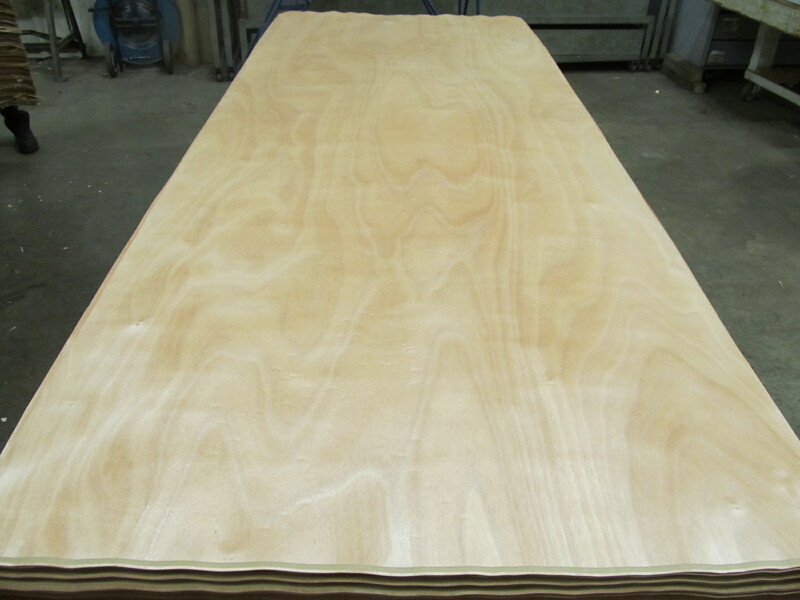 Also, this veneer balances well with the face of your panels. It is usually used for non visible surfaces.